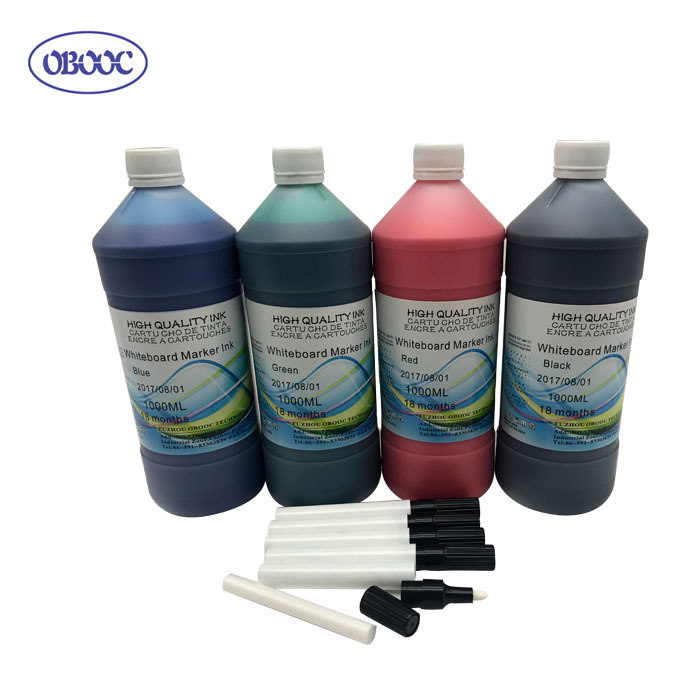 Fuzhou Obooc Technology Co., Ltd. is the foremost manufacturer and expert leader in the field of inkjet inks, indelible ink and election ink. We see ourselves as your partner and strive to deliver the finest results in everything we do. 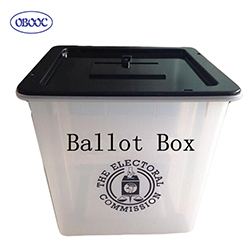 Offering election supplies like indelible ink, silver nitrate ink, election ink, voting ink and indelible ink marker, to Africa and Asia countries with good quality and price is our main target. We give you personalized service and advice while delivering an all-inclusive solution that is unique in the market. We do not simply supply inks, but develop customized solutions that exactly match both your requirements and those of your customers. Our innovative strength lies in the development of printing inks for printing solutions, as well as in raw materials, technologies and applications. This means that newly developed products can be put on the market immediately. We stay innovative and responsive even after the development phase. Our unique and flexible modular system allows us to fulfill all your individual wishes. We follow up on this by supporting you on site to optimize your processes and guarantee reliable and quick delivery through a perfectly functional logistics network. The highly dedicated staff members assigned just to you will support you in every step of the project and make sure your questions will be answered quickly and your wishes are put straightly into action. Obooc with a full package of individualized solutions makes the difference and find out more about the kind of lucrative and all-inclusive solutions will really make you succeed. Our staff members assist you with all your needs. 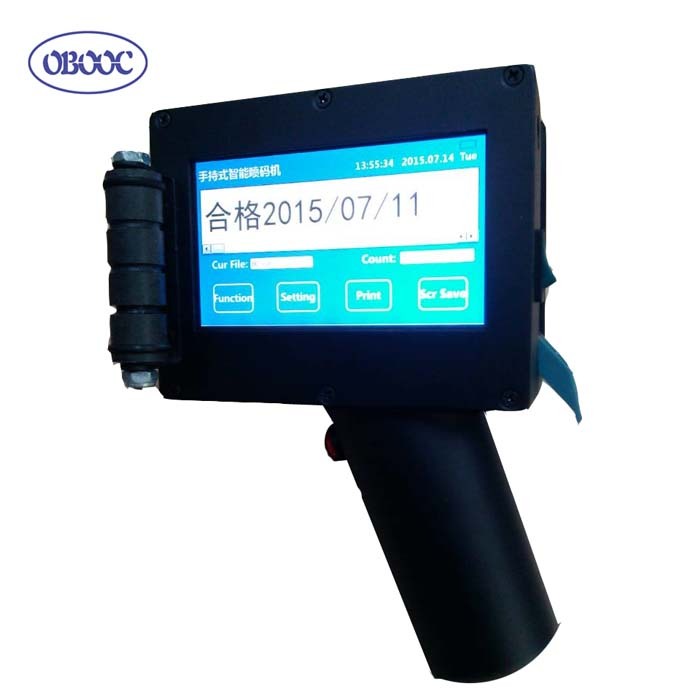 We do not see ourselves as a simple ink manufacturer but your reliable partners. This includes producing high-quality inks and organizing their delivery to you as well as providing tailor-made technical support. We provide the most economical solutions throughout your entire value chain. 1. 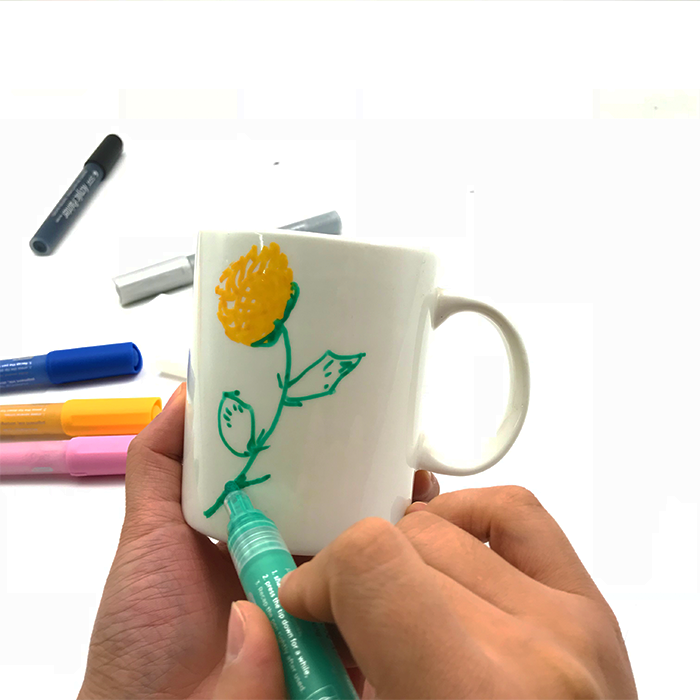 As an ISO9001 and ISO14001 certified manufacturer, our ink stability is the best in China, recognized by clients and competitors in China. 2. Sales volume is placed. 3. 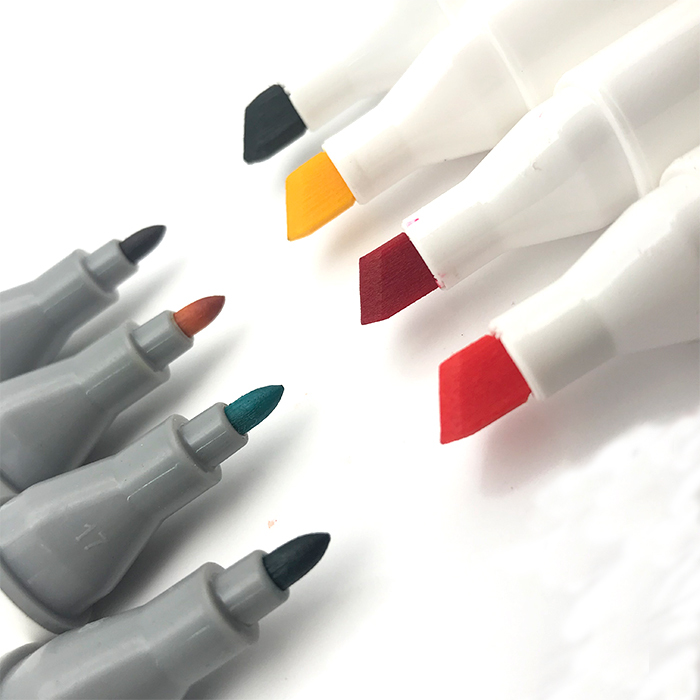 Government of the Philippines chooses us as one of the ink suppliers. 4. 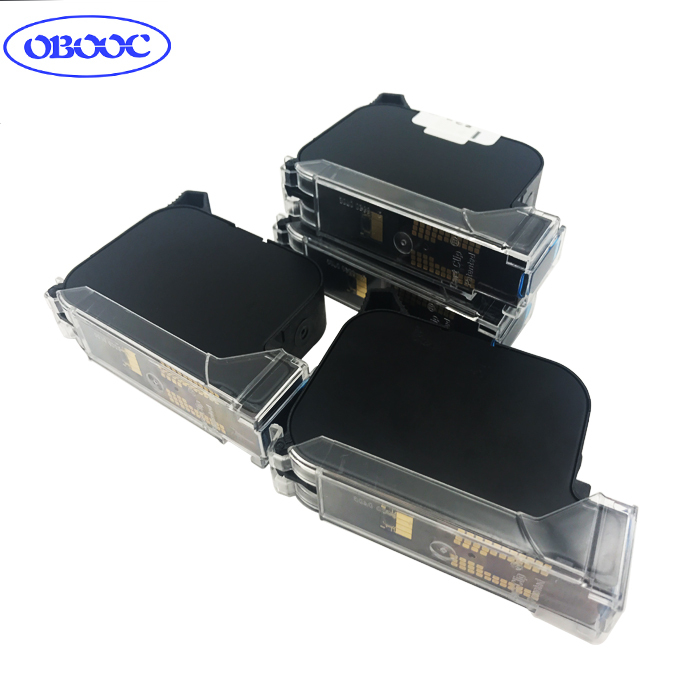 We can accept OEM ink business. 5. 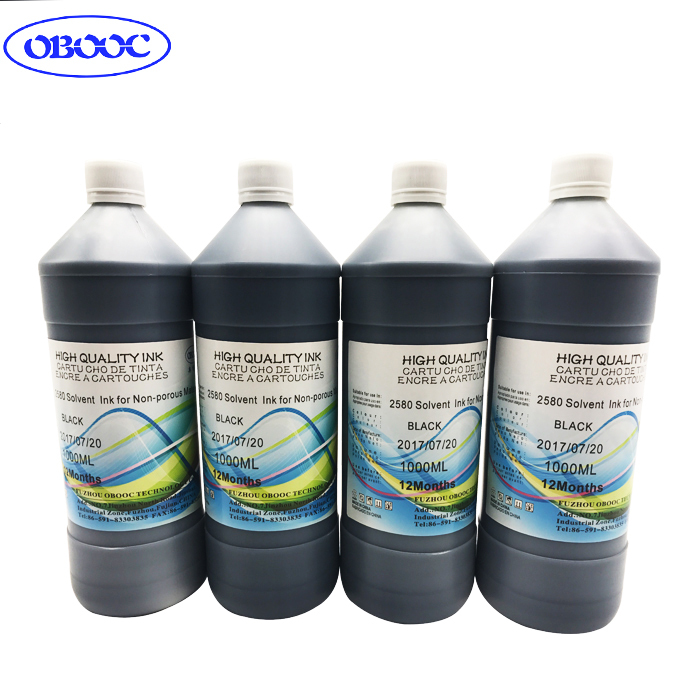 We are the reliable ink supplier for Taiwan cartridge manufacturers. © Fuzhou Obooc Technology CO.,Ltd. Copyright 2008-2016, All right reserved.